Also, I have finally created a Facebook page to keep up with my author shenanigans! Ever since I started having freak-outs about the book being printed I have been working non-stop on it, as anyone would usually do. I’ve edited and edited and edited again, added, deleted, fixed, etc. I’m happy to say that it’s ready! BUT ready means hiring a professional editor! Exciting, right? I feel like it’s ready for that, and I’m super excited to be looking for an editor in order to work on it more and eventually get it published! Now, in terms of publishing I’m pretty heavily motivated to self-publish (after thinking about it for so long), I feel like I would be more comfortable in that regard, and have much more control over everything. I could always try for traditional publishing, but I feel like self-publishing is more my stance. Anyway, I had a great weekend at the Supanova Convention here in Brisbane, I met some wonderful authors who gave me advice and tips, which in itself was well worth the $40 to get in just by networking myself, so I’m feeling really motivated to get the book out and I’m working on a second book already! Yay inspiration! Anyway, just a small update, thank you all for your support! Plot Device! Podcast by Jason Kendrick and Mitchell Drake. 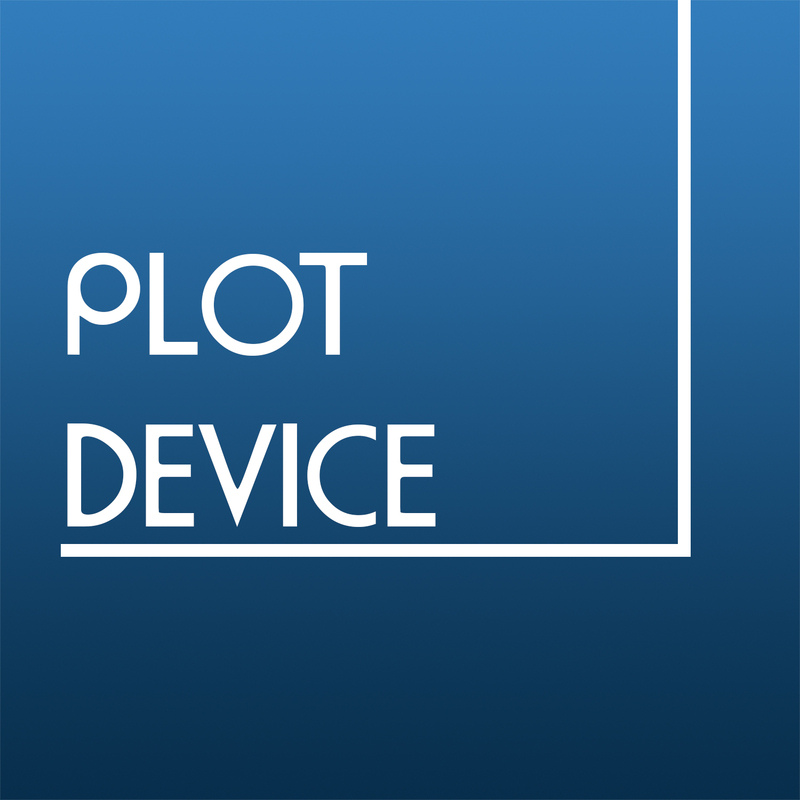 Lately, I’ve had some free time to work on new projects and one of them is a podcast I’m starting with a friend, Plot Device! The coolest, most awesome, wicked (but not really) writing podcast on iTunes. But seriously, this is a podcast Mitchell and I have been wanting to make for a while. It’s main purpose is to serve as a sort of outlet of information from our heads, more of a give and gather writing experiences. Super excited to be doing it and I hope it assists you in some ways. I hope you guys enjoy it, let me know if you have any suggestions or comments! It’s a strange feeling, right? I’m meant to feel like this? I couldn’t be happier to see this thing that was once just words on a word document come to life physically. It sounds stupid but I have devoted so much to this…thing…that seeing it on paper is surreal. Currently, half of it is filled with sticky notes and highlighted words for grammar, but this is basically my final draft. I’m happy, it’s weird, IT’S JUST WEIRD! In a few weeks this thing that I created will be sent to publishers and I’ll be exploring options to get this thing, that IIIIIIIIII created, off the ground. It might not even get off the ground to begin with. As nervous as I was, I finally showed someone the first few chapters of my book. What if everything I’ve done so far has been rubbish? What if it’s not even readable? 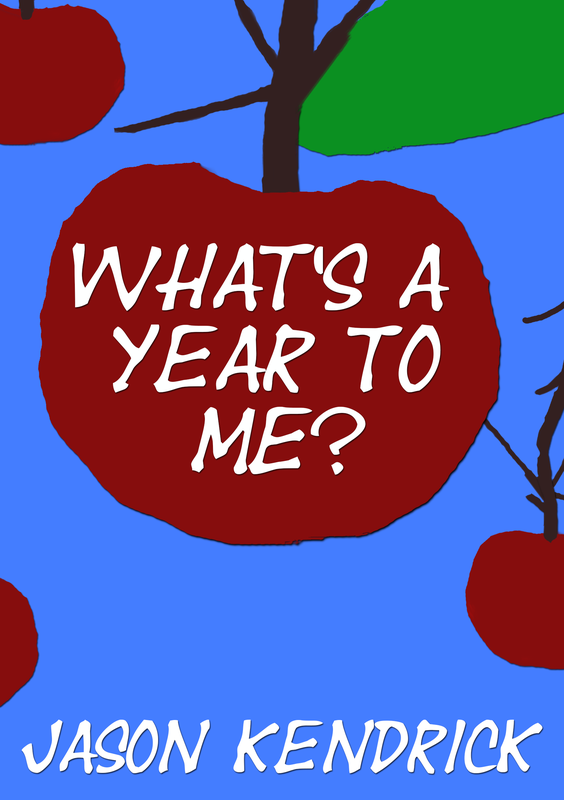 What if I’ve been wasting my time? Sure enough, she came out after 15 minutes (Yes, 87 pages/11 Chapters in 15 minutes) and had a lot of comments. We sat on our couch and she had some highlighted issues she shared with me and we began discussing them. I finally asked her, most importantly, if she liked it. Her answer? My anxiety exploded, the flame that was in my stomach went out like a bucket of water on a candle. It settled me so much I got motivated to work for the rest of that day. She helped me in that 20 minute discussion more then I could ever help myself, or convince myself that my work was good. Now, it’s not to say it’s happily ever after, I’m still very hard at work on the second half of the book and I will be for the next week or so. I hope to have the final draft done by the end of this week, or the week after. I’ve been editing for about 4 days now, and so far it’s been going fine. There have been corrections made to fit in with the story, but more importantly it’s been giving me a fresh look at how the story really plays out, rather then seeing it in tunnel vision. I’ve got to be honest, I’m terrified. Today has been the only day where I literally got to working on the book, and thought to myself it’s not going to be good enough. It had been all going well until those thoughts hit me, I’m afraid. I’m afraid no one will like it and my efforts will be for nothing, I’m afraid the story will come across terribly and people will miss the point, I’m afraid I won’t be happy with it in the end. This could just be my anxiety talking, previously I argued about adding some scenes in the first act to make the characters personality pop out more, and for some reason from then on everything just crashed. Self-doubts, anxiety, and conflict with myself. Perhaps this will all blow over, perhaps I just need to take a walk or exercise or go somewhere. In fact I think I might do that now. The bird in the cage. One of my characters is what I consider a bird in the cage. During the design plan at the beginning of the novel, it seemed like she wasn’t going to play as big a role in the book but I soon realized that there was much more to this character I had birthed then expected. She is one of, if not, the deepest character I have in the novel and I can’t help but think I can tell much more of her story now that I’m in the process of editing. You really do have to put your characters and yourself on the line with editing, ask yourself ‘is this really worth it? Will this fit in the grand scheme of what I’m trying to tell?’ and/or ‘will readers engage in this character?’, I ask myself this LITERALLY, EVERY, SENTENCE. Is your thing worth reading? Why isn’t said thing worth reading? How can you fix your thing? There are so many questions that race through my mind, which is why sometimes I need to play World of Warcraft. But don’t waste all your time on questing for something that’s not real.